On seeing those yellow coloured utensils or faucets or antiques, have you ever wondered that if it’s not gold than what metal it could be? Though their appearance is that of gold, it is not gold. It is brass metal which is basically copper alloy. When zinc is mixed with copper, brass is formed. As it is a mixture of copper and zinc, brass exhitbits properties of both metals to some extent. In this article, we have listed properties of brass so that one can better understand its varied applications and wisely use this copper alloy. Brass is formed by combining molten state of copper and zinc and then allowed to solidify. The proportion of copper varies from 55 to 90 percent and the proportion of zinc varies from 10 to 45 percent depending upon the application. The properties of brass depend on the amount of copper and zinc. Many times other metals like tin, aluminium, lead and nickel are added for the betterment of the properties of brass. So if you are unaware of the properties of brass metal, than here we have listed all the properties of brass metal. Most commonly used colour of brass is bright golden. Apart from golden colour brass comes in various colours like red, yellow, brown, silver. More of copper content gives rosy tone and more of zinc content gives silvery white tone. Brass metal melts when heated to up 9000C to 9400C. Melting Point – It is the temperature at which a substance (brass) passes from a solid state to a liquid state. Brass is not magnetic alloy. 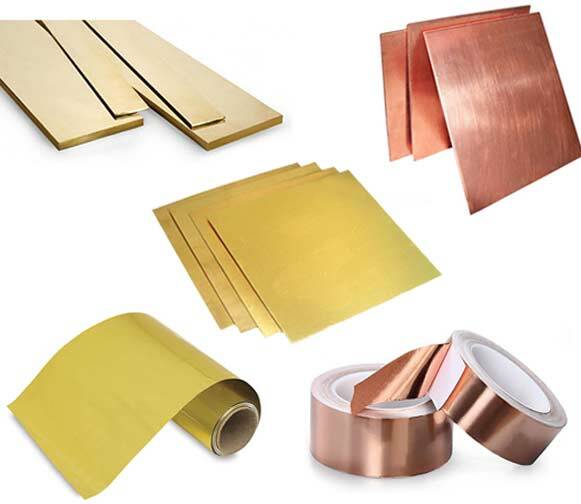 Due to non magnetic nature of brass they are preferred metal for electrical and electronic equipment. It can be easily separated from scrap. Brass is antimicrobial alloy. Pathogens (bacteria or any other microorganisms) cannot survire on brass. Hence, it is recommended for faucets and door knobs. Brass is ductile. It can be drawn or stretched into thin wires without breaking. The metal undergoes tensile pull, when drawn into wires. Its ductility is higher than both copper and zinc. Brass metal has high malleability than bronze and zinc. Malleability – It is the property of any metal (brass) to be hammered or rolled into thin sheets without breaking. Metal gets deformed under compressive stress. Malleability of brass depends on the zinc content of final product. Content of zinc should not increase more than 45%, because it will reduce the workability of brass. Brass is anti corrosive. High content of copper forms a protective layer (patina) surrounding the metal and protects it against corrosion. Brass has good acoustic properties and it is preferred metal for musical instruments. Acoustic Property – Property of materials that respond to sound waves. Musical instruments has acoustic resonators that are long and narrow tubing which are folded or coiled for compactness. 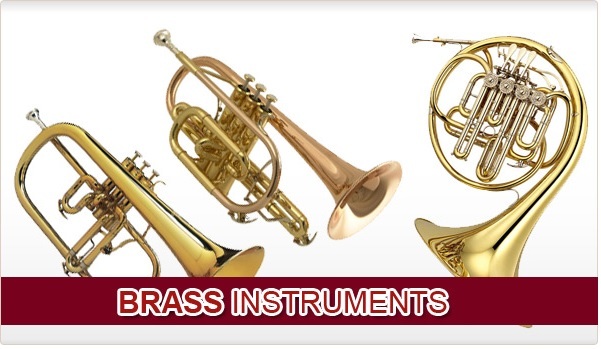 As brass metal has good malleability, these instruments or their parts are made from brass. Brass is good conductor of heat and electricity. It allows heat and electricity to pass through it. Brass strands are used in electric wires to conduct electricity. Brass metal has wear resistant surface. It also has high frictional resistance. Further, let us know more about the improvement in the properties of brass on adding different metals. Lead is added about 2% to improve machinability of brass. Tin is added 1% to improve its resistance to corrosion by seawater as well as resistance to dezincification (dezincifation is a type of dealloying in which one to the constitutes of an alloy is removed by corrosion). This brass is known as Naval brass as it is extensively used in marine hardware applications. Aluminium also makes brass stronger and anticorrosive by a thin layer of aluminium oxide (Al2O3) around the metal surface. Nickel is added in brass composition to give brass a bright silvery look. When iron, aluminium, silicon and manganese are added, it makes brass resistant to wear and tear. As of now after going through above properties we are well aware about properties of brass, we can use brass metal for various applications.It has variation in colour from red to silver including golden yellow. It was and is used to make decorative objects, pots, utensils, armour, coins, faucets, etc. Emplasizing its use in house, we can use brass faucets, door handles, valves, electric fittings, etc. to keep house hygienic and shock free. Also brass can be made from the scrape by recycling, saving on economy and contributing to sustainability. 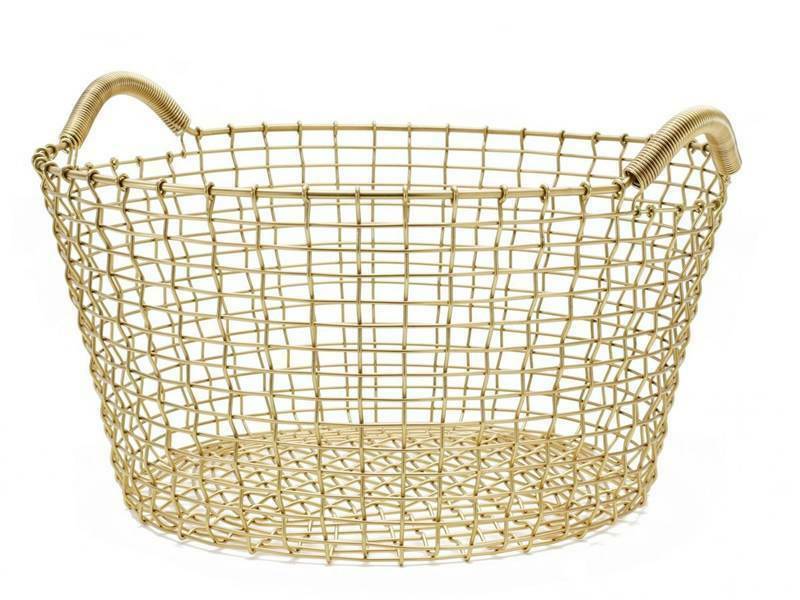 What are the Types of Bathroom Accessories? Types of Glass and its Architectural Features! Know How The Glass Is Made! 20 Different Types of Paints Used for Interior and Exterior Surfaces! Previous PostPrevious 10+ Tricks to Brighten Up A Dark Room! Next PostNext Building Requirements for Storage of Cement Bags!